Jane and Luc have been married for several years. Jane is a shy translator from England, and Luc is a passionate French documentary filmmaker. They share their time between London and the South of France where Luc’s mother is running a wine estate. When he suddenly has an accident, Jane discovers that her husband had a few secrets of his own. Now she has to piece her life back together, while dealing with her very difficult mother-in-law, Clarisse, a Pied Noir who settled in France after the Algerian War of Independence. 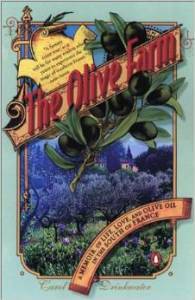 I loved Carol Drinkwater’s Olive series where she wrote about her experience moving to France and buying an olive farm in Provence. So I was curious to read one of her books of fiction. 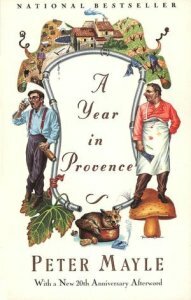 In The Forgotten Summer, the author’s love of Provence shines through, as she writes beautiful descriptions of the South of France. However, these descriptions sometimes run a tad too long, and repetitions drag down the story. The book deals with the Algerian War of Independence from France (1954-1962), a pivotal moment in French history. I found this part of the novel especially interesting, and I would have liked to know more about the Secret Armed Organization, a far-right movement that carried out bombings and assassinations in order to try to keep Algeria under French rule. Nevertheless, even though the book was uneven, I was genuinely interested in Jane’s fate, and the ending was satisfying. I must say though that I preferred Carol Drinkwater’s Olive series. 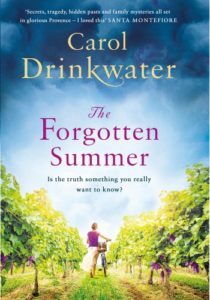 The Forgotten Summer was sent to me for free in exchange for an honest review. About the author and her work: Carol Drinkwater’s Website. Carol Drinkwater is also an actress. She appeared as Helen Herriot in the BBC series All Creatures Great and Small (1978–85), and she also had a role in A Clockwork Orange (1971). 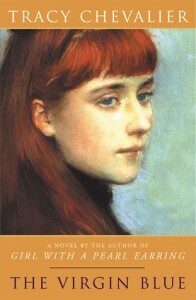 Her favorite book is The Lover by Marguerite Duras. The author usually writes 6 drafts, and it takes her about 18 months to finish a book. 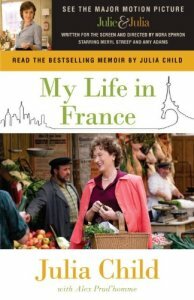 Her husband, like Luc in the novel, is French and a documentary filmmaker.